Over the years, ATBS has worked with thousands of owner-operators to help them file their taxes and run more profitable businesses. From those experiences, we've developed an eBook to help drivers identify areas where they can save money on their taxes and keep more of what they make. This guide will reveal important deductions and commonly overlooked expenses that can significantly reduce your tax burden. 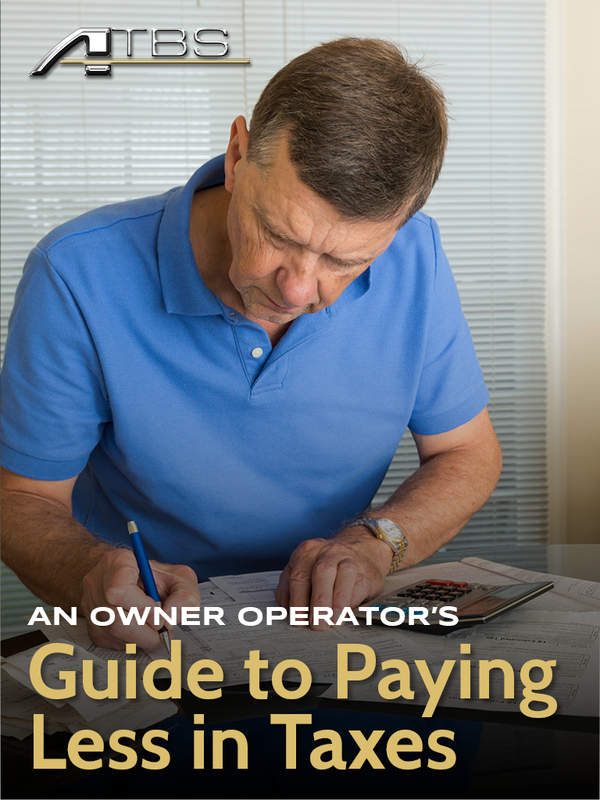 Discover how the smartest owner-operators employ our top tax strategies to pay less in taxes each year!